tour season begins april 15th, 2019 - call today to book your tour! Would you like to have a first hand look at where your dairy products come from? Book a tour with us! We would love to see you and show you around. 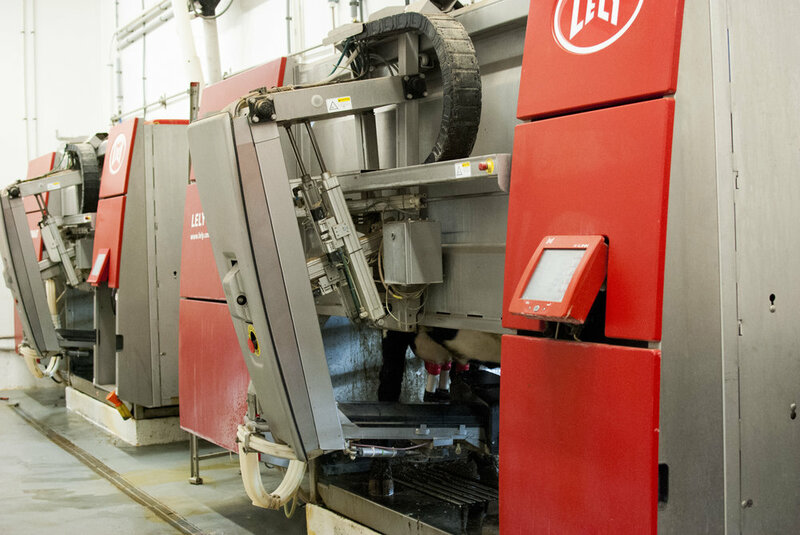 You will get an up close look at our dairy operation, creamery, and store with plenty of samples for all. Tours cost $12.50 per adult & $10 for children 3-12 (2 & under is free with $3 ice cream option available). Private group tours and school tours also available as well as on-site tours, where we bring the tour to you! Please call 712.202.1910 (option 3) or email chelsea@stenslandfamilyfarms.com for availability and details.